DS Automobiles car leasing and contract hire. 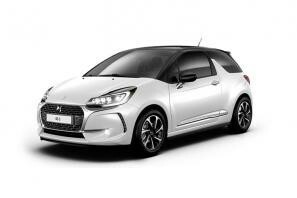 At CarLeasing.co.uk, we aim to bring you the best DS leasing deals across all models available. In 2009, DS was announced as a premium sub-brand of Citroen. However since 2015, the Citroen branding stopped and DS continued as a standalone premium brand from Citroen. To this day, DS has produced a range of stylish, efficient and responsive vehicles suitable for almost every lifestyle. Browse our range below and choose from a selection of options, including insurance or maintenance packages for added peace of mind. 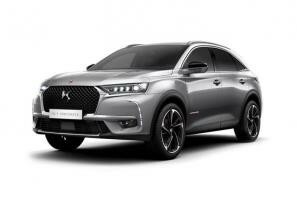 Our latest DS Automobiles leasing deals. Click the links below to view our latest DS Automobiles car leasing deals. 3 reasons to lease your next DS Automobiles from us. We deliver your brand new DS Automobiles vehicle for no additional cost.